This Huawei Honor V8 front bezel replacement is 100% original and brand new. 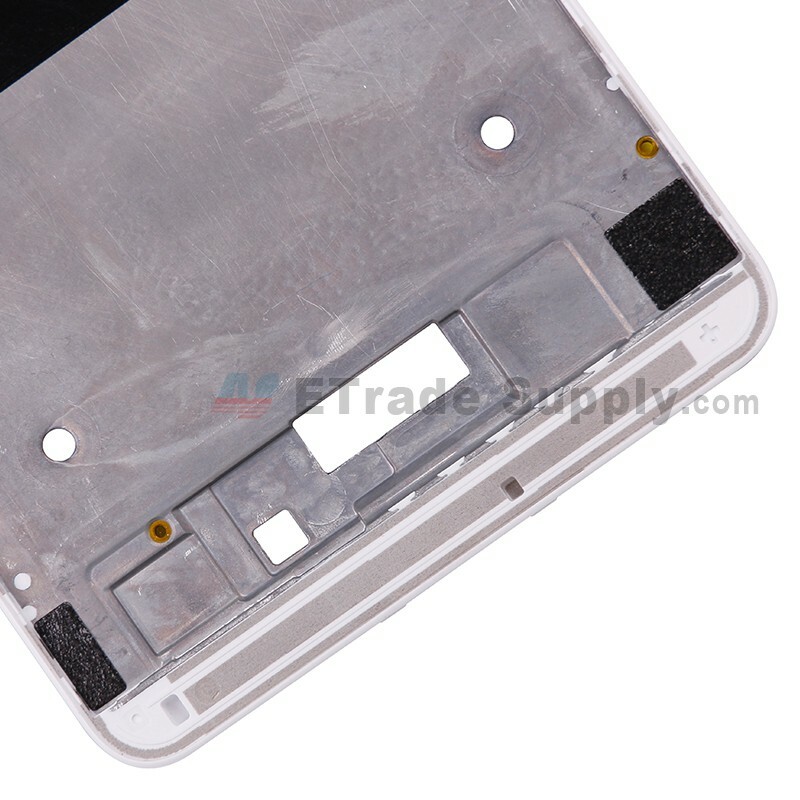 This Honor V8 front housing is for Huawei Honor V8 only, please do not use it on the other versions. This Huawei Honor V8 front cover is white and we also supply the gold items, please note and choose the right color before placing the order. Please put the screws in a safe place when you disassemble the broken Huawei Honor V8 front housing part. This new front cover provided by ETS does not include the screws.